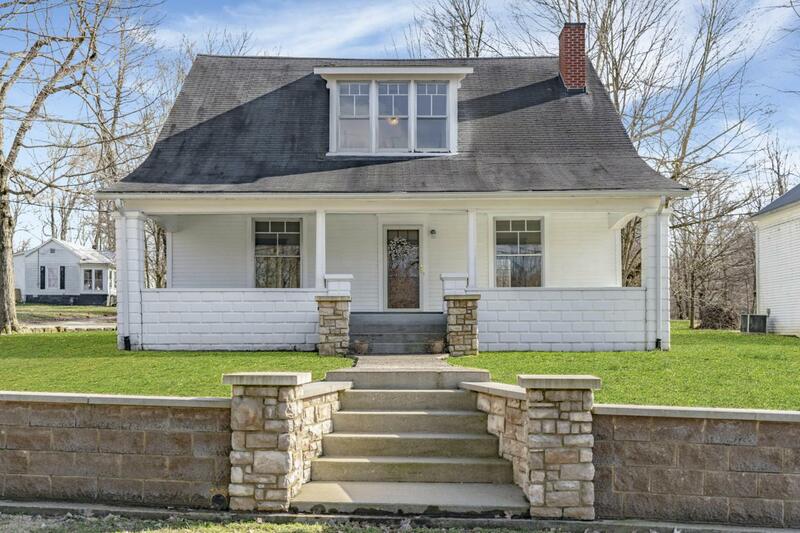 Circa 1920 home that has been lovingly restored to its original beauty and charm just minutes from Abraham Lincoln's birthplace. There are modern touches throughout that have been thoughtfully added to maintain the original beauty. 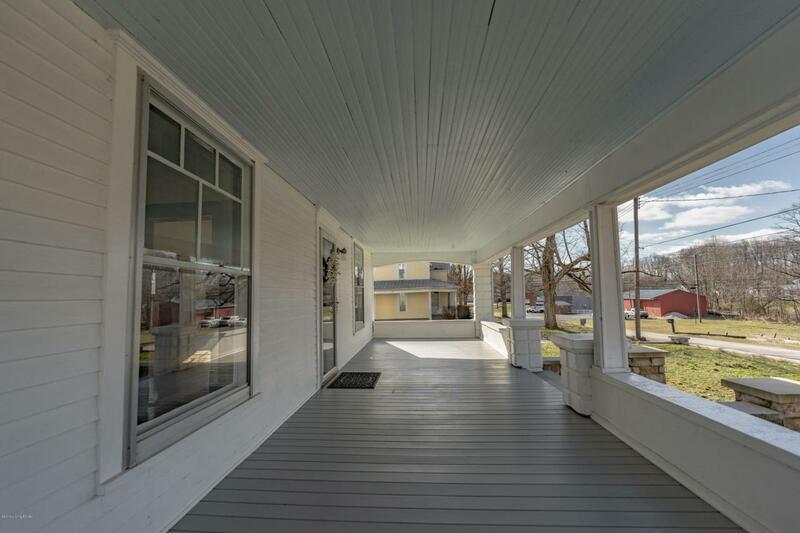 The large front porch is welcoming and features beadboard ceiling with room to add a porch swing. 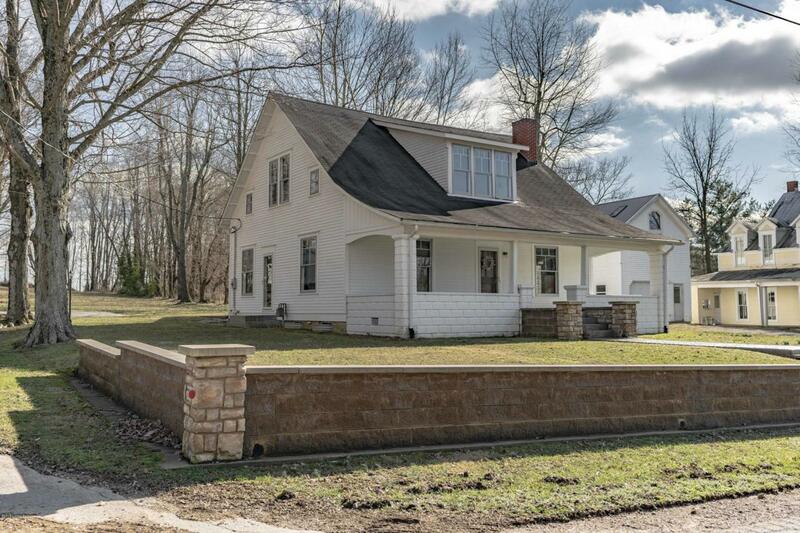 As you enter through the front door your eye will automatically notice the gorgeous trim work and fireplace which enhances the original hardwood flooring. Beautifully restored pocket doors lead into a generous size formal dining room with a decorative group of windows. The kitchen is close by and is impressive for the age of the home. A built-in hutch can be used to display cherished family china or collectibles. The clean and modern kitchen has customcabinets that have been crafted to match the hutch and time period of the home. White subway tile, granite tops and ceramic floor are elevated by the warm soft yellow paint. Down a short hallway is a full bathroom which features a double vanity with granite tops, tub/shower combination, ceramic tile flooring and white tile wainscoting for a decorative touch. Laundry room has it all - cabinets for storage and a laundry sink for hand washables. The second floor has a bonus/sitting area, 2 bedrooms and a full bath. 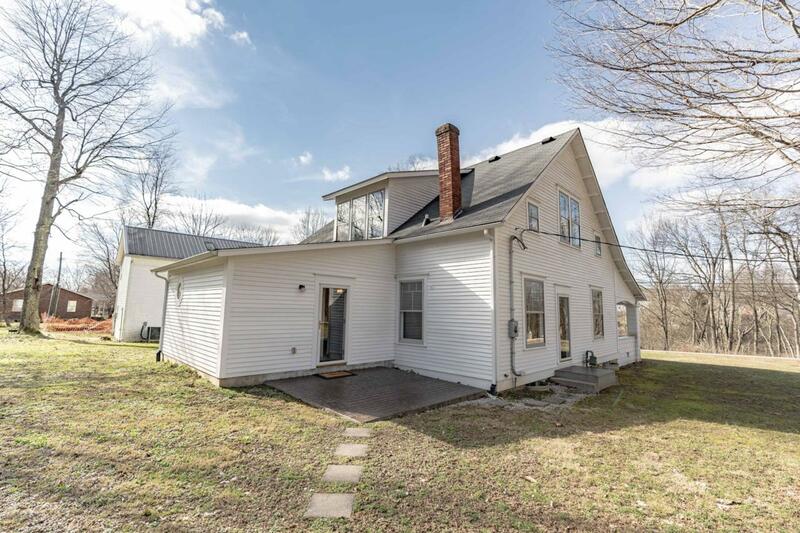 The full bath has a luxurious claw foot tub and timeless black and white floor tile which adds to the character of this lovingly restored home.